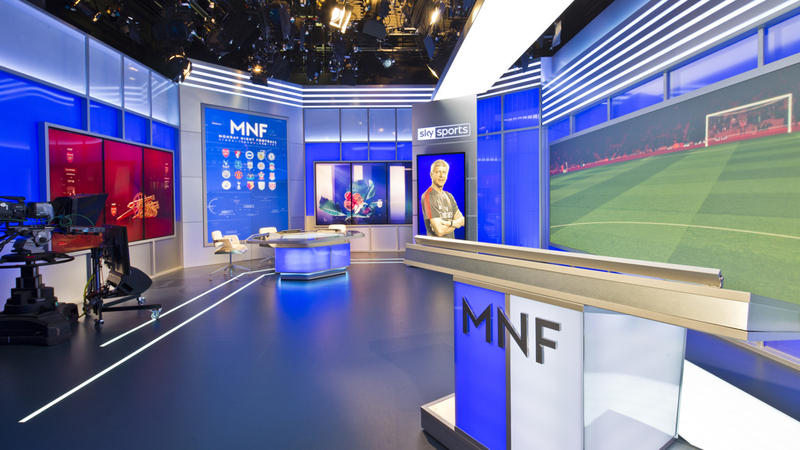 Sky Sports’ recent studio update includes LED lighting from LED Creative. 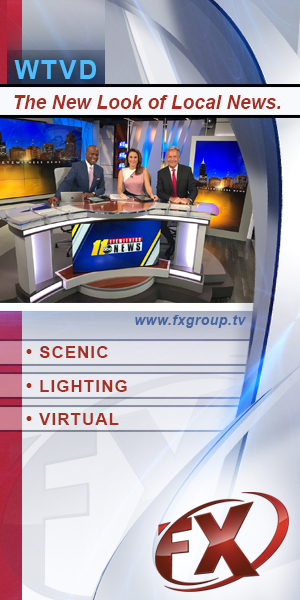 The upgrade, which saw the launch of three new studios, includes flexible strips of Alpha 60 LED lighting.The strips are low energy and allow for discreet, seamless transitions in both color and intensity. The project included a new studio for Sky’s football (soccer) coverage along with a space for golf coverage. “Our Alpha 60s add some fantastic detail to the each of the studio sets. It’s great to see the system being used in such creative ways, not just to add light and colour, but as a key part of the installation,” said LED Creative’s Ges Smith.